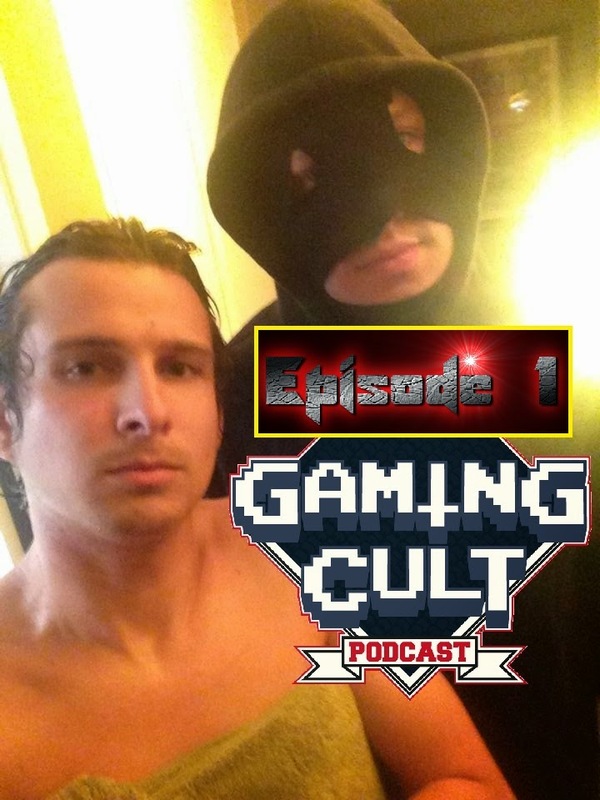 Gaming Cult Podcast is proud to present the first episode of Gaming Cult Podcast. This is the first episode. Eric's here. So is Kevin. Kevin? Kevin who? You know, Kevin Kevin... We hope you enjoy our first episode. This is the New 52.